The headline event, the International Challenge, returns with teams from Australia, the USA and New Zealand confirmed for battle. Current champion, Australia, is set to defend their precious International Challenge title – won back from the UK last January after an outstanding performance led by David Johnson. Johnson has told team captain Rex Wolfenden he’s keen to return, as are stalwarts Beau Beaton, Steve Martin, Shaun Giles and Cam Donald. 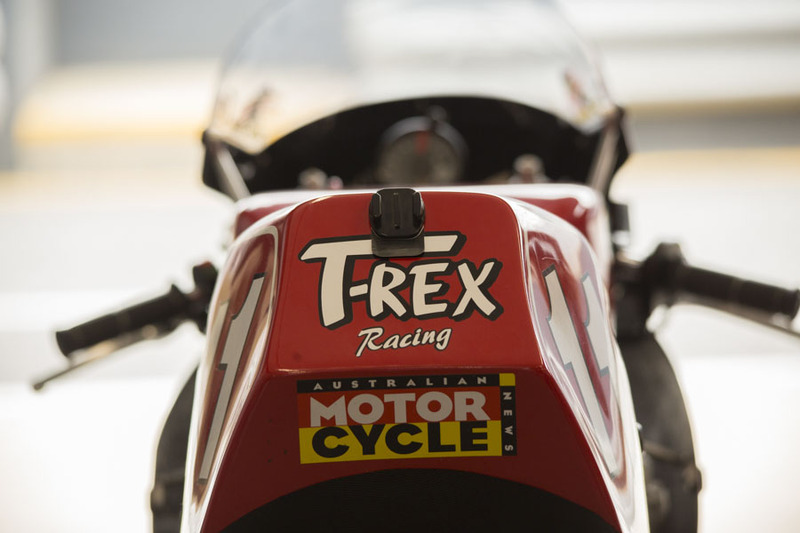 After campaigning a UK team so successfully over more than a decade – with three title wins from 2015-2017 – Roger Winfield is unable to commit to a 2019 UK squad due to budget restrictions and new Australian legislation banning aviation fuel in motorsport from January 2019. 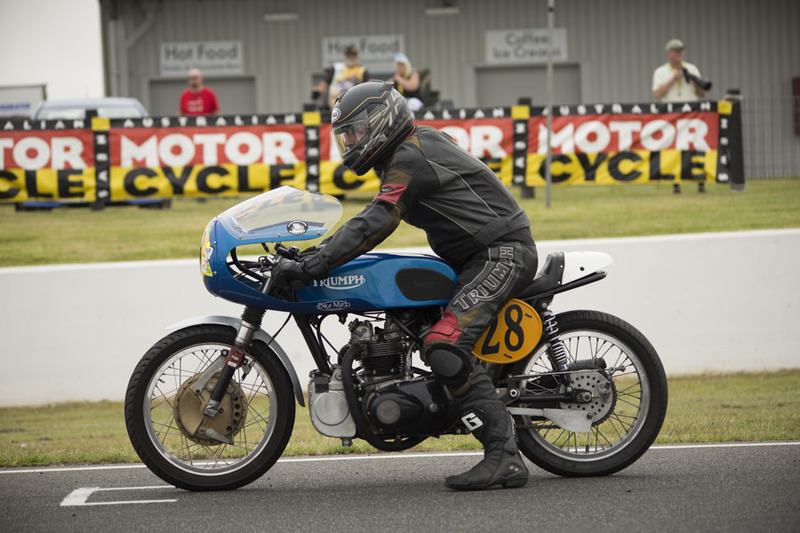 The UK squad has always run aviation fuel at the Classic (the fuel used in UK historic racing), and is unwilling to modify engines for the Australian government mandated, super unleaded fuel.